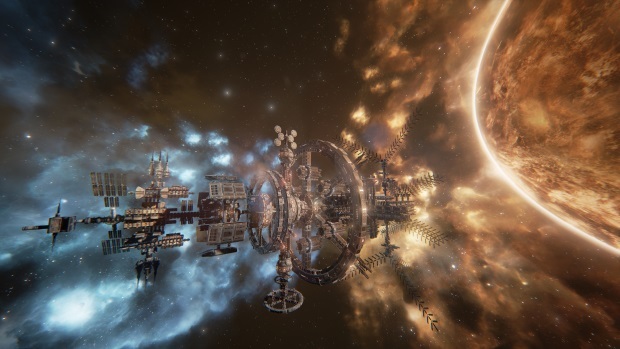 From the creators of MechWarrior Online comes Transverse, a galactic flight-based MMORPG set in a persistent, distant sector of the galaxy where industry, science and combat shape humanity’s interstellar progression. When the division between humans on Earth and the trans-humans of the outer colonies threatened to develop into a system-wide war, the development of an interstellar jump drive offered an alternative and the trans-humans in the outer colonies were given the drive and a choice: integrate or emigrate. Now immortal through the ability to transfer their consciousness into different host bodies, the trans-humans have multiple hosts that can be modified and improved to advance a pilot’s skill. The future path humanity takes among the stars is in your hands. With incredibly detailed ship and station construction, massive solar-system-wide player events and real-time, physics-based combat, Transverse puts the power in the pilot’s hands. A fluctuating, real-time economy fueled by industry drives trade in a dynamic resource ecosystem, and player-generated contracts and missions can shift the balance of power at any given moment. Your reputation as a pilot throughout the galaxy will be judged by how well you fly, and the decisions you make. Transverse is now available for pre-order via a variety of tiers starting at $30 USD. 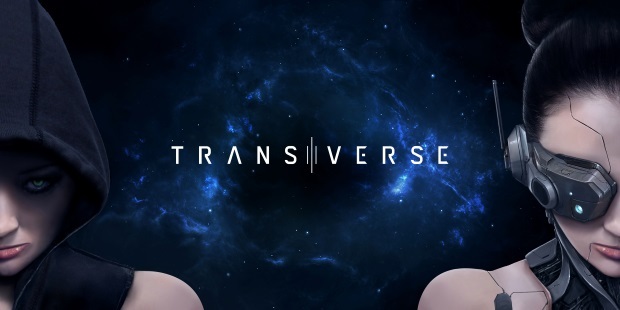 For more information, please cruise over to www.transversegame.com. Brave Frontier's annual Spring Festival has already begun, back on March 7th and lasting until April 3rd, 2019.